Welcome to the Women's Online Resource Centre (WORC). 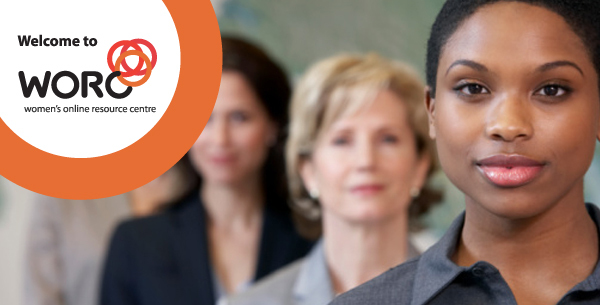 WORC was created specifically for women lawyers and paralegals. Our goal is to provide women in the legal profession with quick and easy access to practical resources and information that can assist them in practice. WORC is one of the many initiatives developed to respond to the needs of women lawyers and paralegals that have been developed as part of the Law Society of Ontario's Retention of Women in Private Practice project. WORC is a work in progress. Let us know if you have any comments or suggestions.